Strangely enough, I like this! 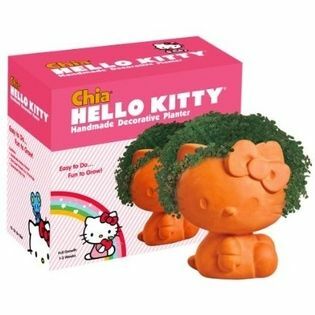 I surprised it too this long for the company to come out with a HK Chia Pet, they have so many other licenced characters already. If my daughter ever wants this, I’d be happy to get it for her!